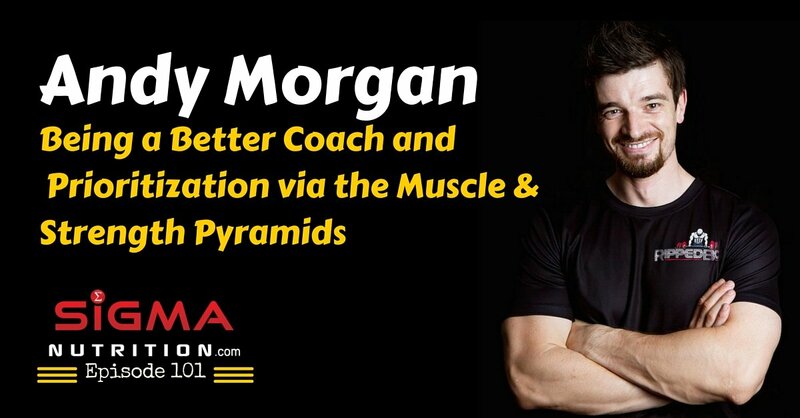 Episode 101: Andy Morgan is on the show to talk about how to become a better coach and some of the principles behind the Muscle & Strength pyramids created by Eric Helms. Andy Morgan is the man behind the hugely successful RippedBody.jp website. Andy is a coach who has been based in Osaka, Japan for the past ten years. And works to bring some of the best nutrition and fitness information from the West and have it translated and provided to the Japanese population.